Former NFL player Devon Cajuste is trading the ultraphysical for the metaphysical. Cajuste, a Seaford, LI, native, who walked away from the game in January, has spent the first few months of his retirement working as a crystal healer. Hes using his arsenal of 100 precious stones and gems  worth more than $20,000  to tap into the transcendental energy of an entirely different fan base. A little more than two years ago, he was released by the San Francisco 49ers and signed to the Green Bay Packers practice squad. He was miserable, he says. Winters in Green Bay, Wis., felt extra-harsh for the sun-loving Stanford grad. Plus, hed played wide receiver in college and on the 49ers, so he had to start from scratch learning how to be a tight end. Crystal healer or crystal dealer? A LOT more money in the second one. Was with the Browns in training camp. Any validity to this? Never heard of it before. Maybe Mr. Cajuste got his bell rung one too many times on the gridiron. 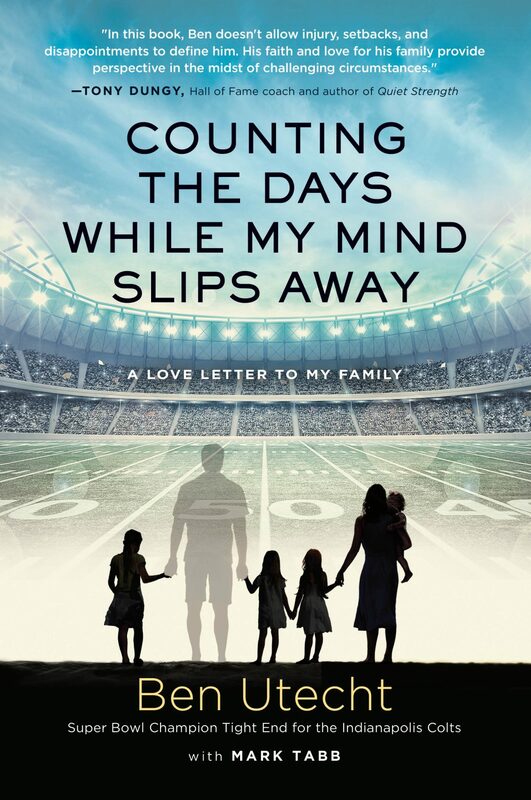 Read this book by former Colts tight end. TOR: (Feeling George’s face) You see, you are in disharmony. The throat is the gateway to the lung. Tonsillitis, adenoiditis, is, in Chinese medical terms, an invasion of heat and wind. JERRY: (Again, we hear his thoughts) There’s some hot air blowing in here.. Yes but only if you are a pagan or demonologist. Seriously, this is new age semi-demonic stuff. STay away from it. I will stay away for sure. Never had a desire to fool with the dark side. LOL! He should be in jail for scamming people out of their money! Too many bumps to the head. He’ll need more than crystals. This shows you the degradation of the Ivy League and Stanford admissions process. All university education is now is an extended high school with learning an accidental process. The real scam is the books that change every year. From what I know calculus, algebra and other subjects rarely change the fundamentals. I didn’t know crystals could get sick. Or, does he specialize in patients named Crystal? His end loosened up on him. Had to retire. Seaford, Long Island, NY. The first 12 years of my life there too. Cross over nearby Hicksville Rd. and its into Massapequa. Lotta childhood memories there. New York State was much more saner back then in the 60s. Now forget it. F U DemoRats. Michael Cohen will go into prison as a tight end and come out as a wide receiver.